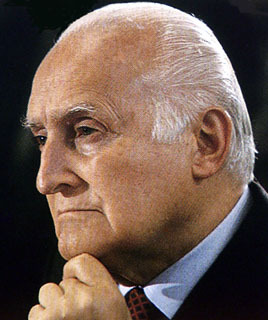 The ninth President of the Italian Republic, Oscar Luigi Scalfaro, was born on this day in 1918 in Novara. After studying law and entering the magistrature he became a public prosecutor and is the last Italian attorney to have obtained a death sentence. In 1945 he prosecuted the former Novara prefect Enrico Vezzalini and five servicemen, who were accused of collaborating with the Germans. All six were condemned to death and the sentence was carried out a few months later. Subsequently Scalfaro obtained another death sentence, but the accused was pardoned before the execution could take place. Scalfaro was brought up to be a devout Catholic and studied law at Milan’s Università Cattolica. Before the war ended he lost his wife, Maria Inzitari, who died a few weeks after giving birth to their daughter. He never remarried. In 1948, as a member of Democrazia Cristiana, Scalfaro became a deputy representing Turin and was to keep the seat for more than 40 years, during which he held a number of leadership positions within the Christian Democrat party and in the Chamber of Deputies. At various times Scalfaro was the minister in charge of transport, civil aviation, education and the interior and, in 1987, he tried unsuccessfully to form a Government himself. He was elected President of the Republic in 1992 and served till 1999. He then became a Senator for life. He campaigned for the ‘No’ side in the 2006 referendum on constitutional reform and also served briefly as President of the Senate, despite by then being in his late eighties. Scalfaro died in Rome in 2012 at the age of 93. 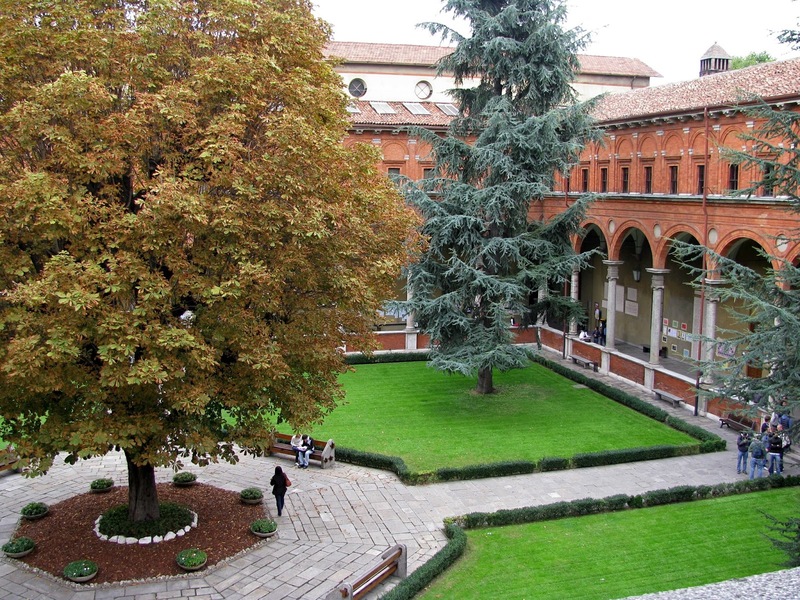 Novara, where Oscar Luigi Scalfaro was born, is in the Piedmont region to the west of Milan. In the historic centre you can still see part of the ancient Roman walls. 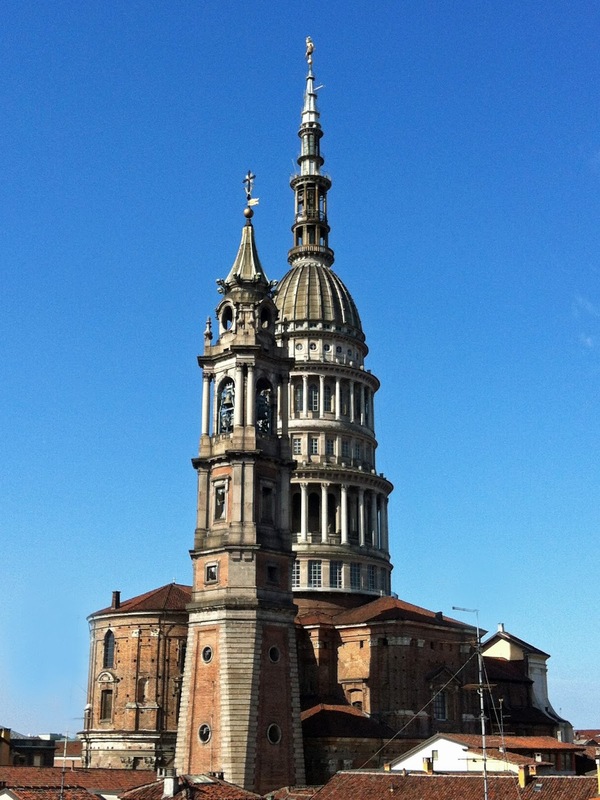 The most imposing monument, which has become the symbol of Novara, is the Basilica of San Gaudenzio with its 121-metre high cupola designed by Alessandro Antonelli. The seat of the Italian Senate is Palazzo Madama in Rome, which was built on top of the ancient baths of Nero close to Piazza Navona at the end of the 15th century for the Medici family. The Palazzo takes its name from Madama Margherita of Austria, the illegitimate daughter of the Emperor Charles V, who married Alessandro dè Medici. In 1871 after the conquest of Rome by Victor Emmanuel’s troops, Palazzo Madama became the seat of the Senate of the newly-formed Kingdom of Italy.